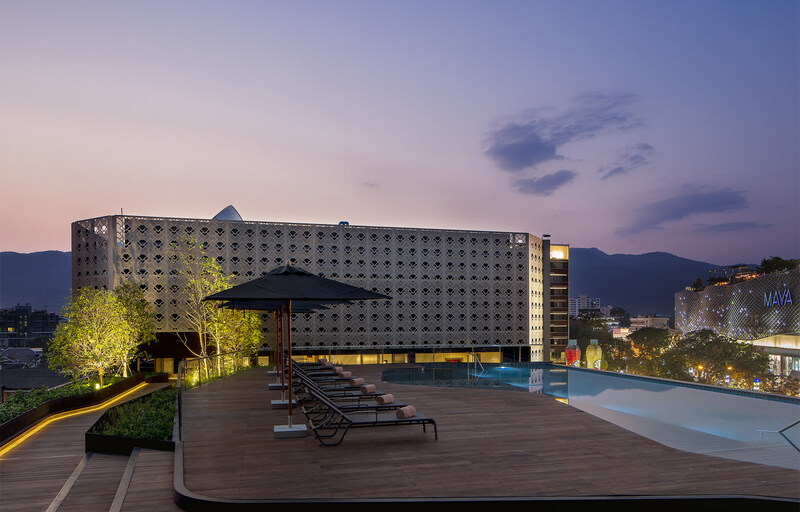 Beloved boutique hotel 137 Pillars Chiang Mai recently expanded into Bangkok and offers guests 22 floors of luxury suites and residences in the fashionable Sukhumvit area. Sleep can sometimes be a tricky act to master. 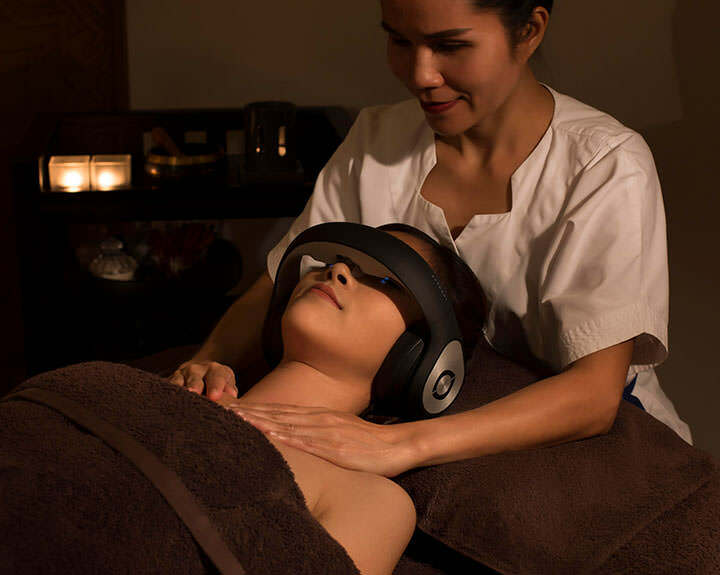 Luckily for residents and visitors to Thailand, luxury brand 137 Pillars has designed a holistic and calming massage treatment called Sleep by Design Therapy; expertly designed to guide you into a deeply relaxing and restorative slumber. Inside Away Thapae Vegetarian Resort, a fine dining, vegetarian and vegan friendly restaurant awaits. Beautiful and secluded but within walking distance to Chiang Mai’s main tourist spots, this 100% vegetarian hotel should be on everyone’s radar as a great Chiang Mai hotel! The Kingdom of Thailand has a rich, multifaceted culture and history dating back to the days of The Siam and Lanna Kingdoms and centering on the current modern age with the capital Bangkok being a well-known hub for travellers across Asia. 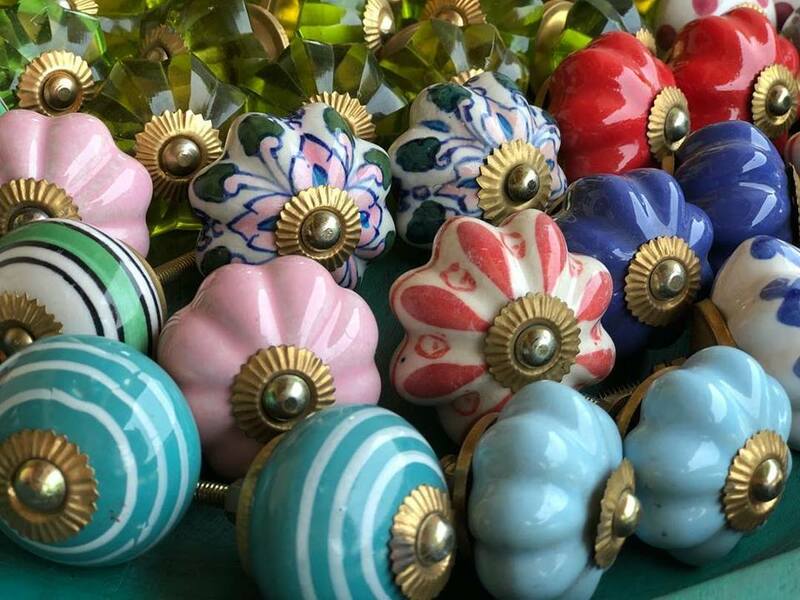 Shopping in Chiang Mai? Let’s go with Marisa! 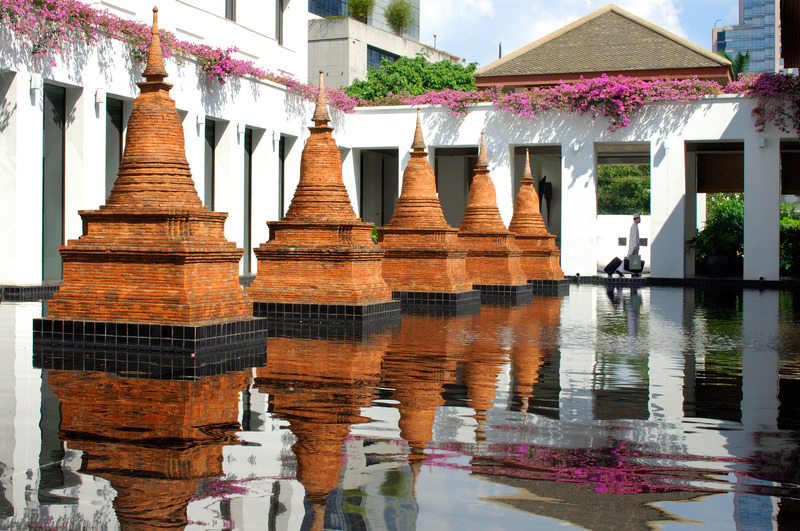 Luxury hotels are all well and good, but they are not the best way to explore a cultural city like Chiang Mai. 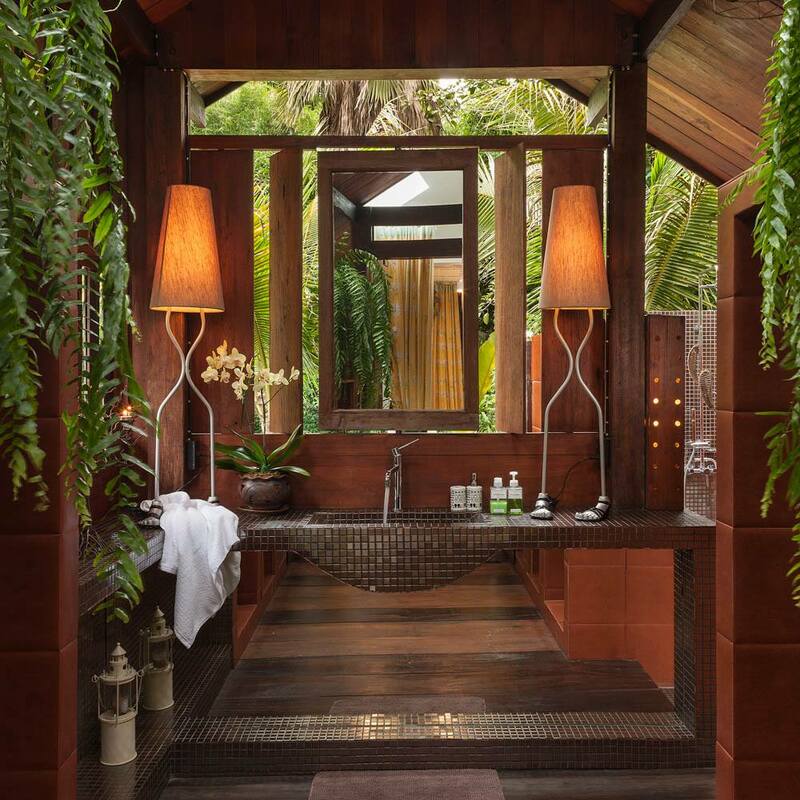 To really experience the hidden beauty of the ancient Lanna kingdom, spend a few nights at Chandra Residence instead. 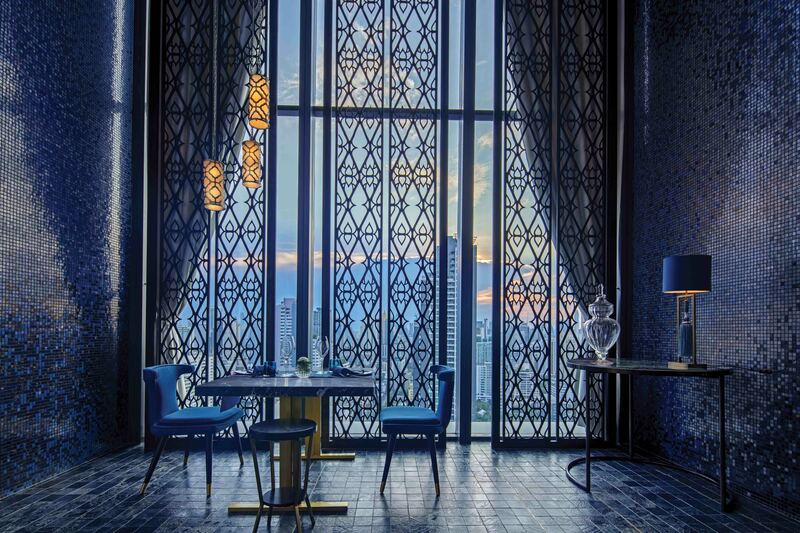 Remodelled after the ancient Kingdom of Sukhothai, one of the former capitals of Siam, The Sukhothai Hotel is one of Bangkok’s finest offerings. 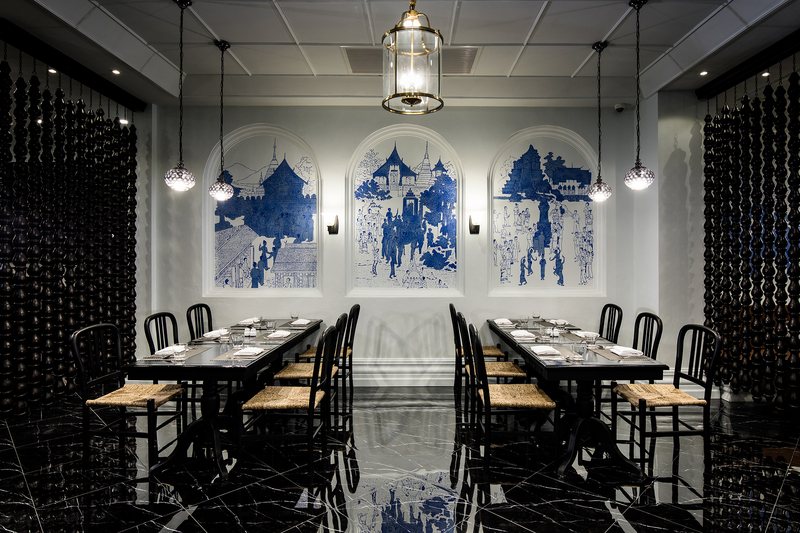 Driving along South Sathorn Road, the hotel is unassuming, but inside the simple and elegant entrance a miniature kingdom awaits. 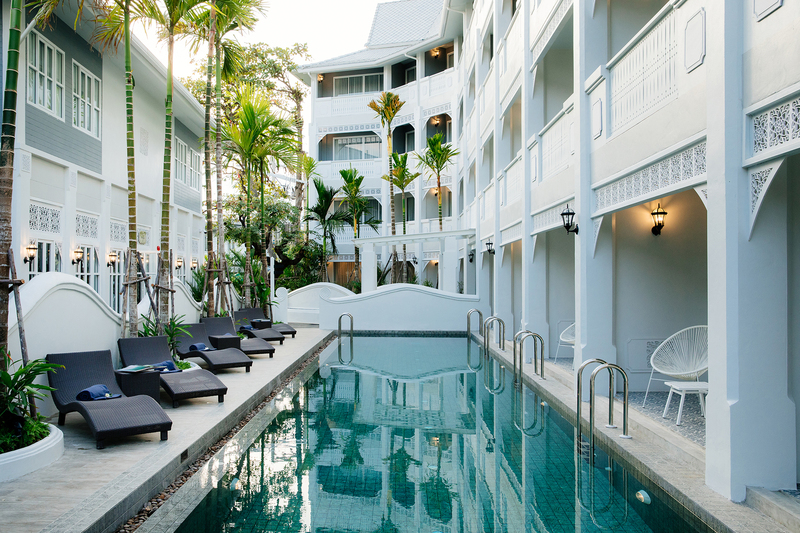 U Nimman is one of Chiang Mai’s latest luxury openings, being just over a year old. Everyone has passed the giant 147 roomed luxury hotel, but have you ever wondered what was inside??? Get the book & explore the best places!